It’s time to experience a rush of exciting new tips and techniques for improving your motorcycle wrenching skills! 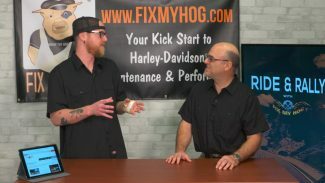 The Fix My Hog video collection contains essential and helpful information specifically constructed to assist you! 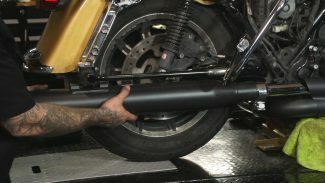 These Harley-Davidson videos are extremely fun and enjoyable to watch while working on your own Harley. Learn specific tricks and find out several unique techniques! 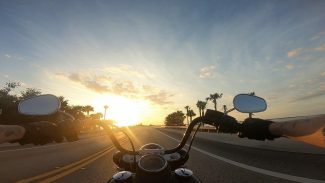 Now get busy watching and learning from the many Harley-Davidson videos.